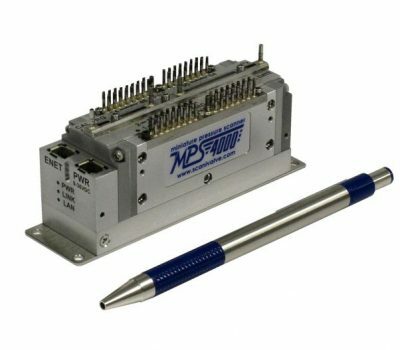 The DSA3200-PTP series pressure scanners are versatile, all-in-one data acquisition systems. Each DSA3217/3218 -PTP is built on a pressure sensor per measurement channel architecture. Every pressure sensor is uniquely calibrated over a wide temperature range. 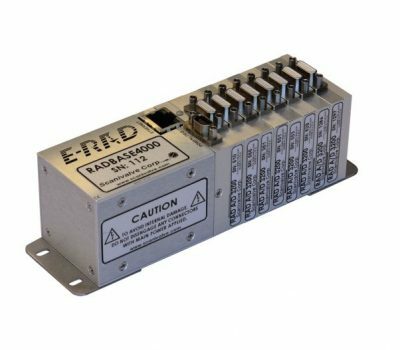 All data acquisition, data conversion and communications tasks are handled by the integrated A/D converters and processor. This combination provides easy setup, simple operation and long term reliability. offer the same functionality, but differ in packaging and intended applications. 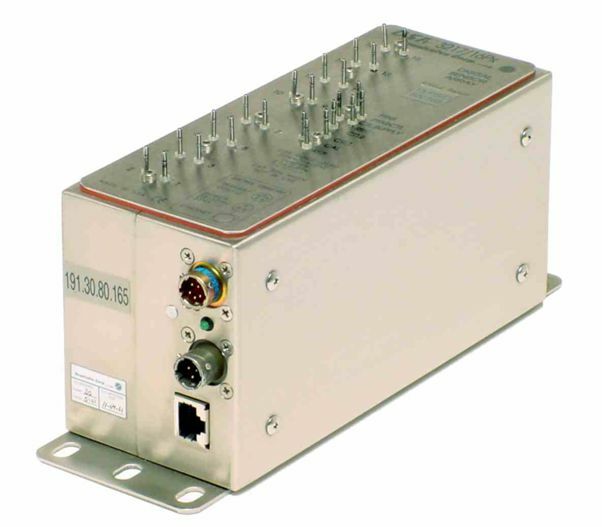 The DSA3217-PTP is enclosed in a stainless steel, splash resistant enclosure intended for most laboratory, educational or other controlled environments. The DSA3218-PTP however, is enclosed in a stainless steel, splash resistant, shock mounted enclosure with Swagelok® fittings on all pneumatic connections. It is intended for applications such as gas turbine testing, flight testing, industrial applications and other more rugged environments. 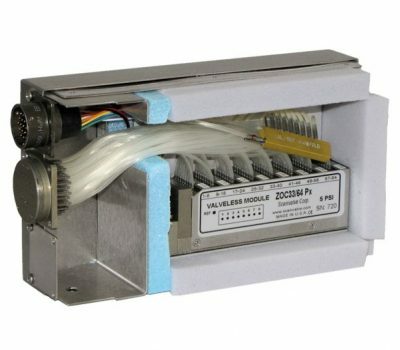 Additionally, the DSA3218-PTP series offers an optional heater or cooling kit, allowing the DSA-PTP to operate in a much wider temperature range. This allows for year-round operations in open test cells, close-coupled mounting to gas turbine tests, elevated temperatures for Freon testing or any other environment where temperature extremes will be seen or rapid temperature changes are expected. 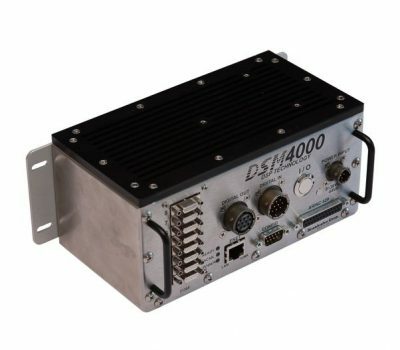 Again, the DSA3200-PTP’s features and options offers support for a wide range of applications and uses. The all-in-one packaging makes configuration easy and operations simple. In addition to the electronics, internal calibration valves are included to provide maximum functionality. The valves allow for several logic states including measurement, isolate, calibrate and purge. In the calibration configuration, either a known pressure can be applied for a span verification/correction, or the sensors can each be pneumatically shorted together allowing for a quick zero offset calibration. This zero offset calibration feature, in conjunction with the sensor’s natural stability and repeatability combine to provide maximum long term accuracy. Once processed, the DSA-PTP outputs the data in either ASCII or Binary format over the Ethernet network TCP/IP or UDP. The DSA-PTP can be setup and all configuration variables can be set over the same Ethernet connection. The result of the DSA-PTP’s careful design is a complete package that makes multi-point pressure acquisition tasks simple. The DSA-PTP’s functionality and flexibility make it an excellent fit for a wide range of applications.